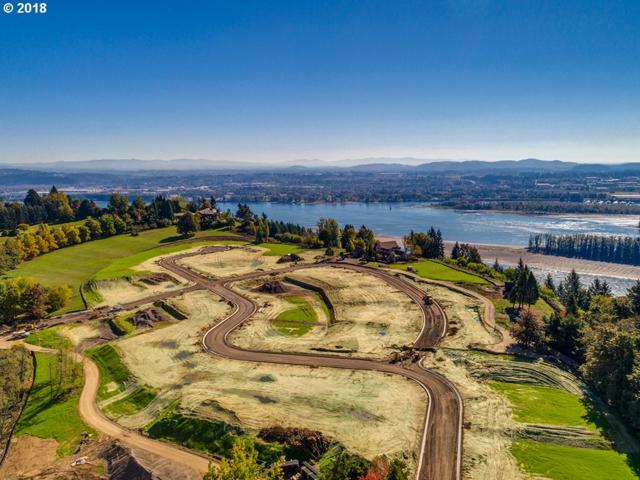 Dawson's Ridge Real Estate & Homes for Sale in Camas, WA. See All MLS Listings Now! Active - Listing courtesy of Cano Real Estate Llc.